We are so excited to let you know that Nancy has started her own personal blog. 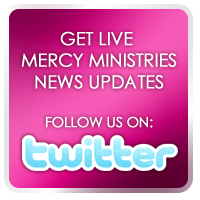 The purpose of the blog is to keep in touch with our supporters and former residents and to share about some of the exciting things that happen at Mercy on a daily basis. She plans to update her blog regularly, and would love to hear from you all!